Cash flow financing refers to a loan that is backed by the future cash flow of a business. Unlike an asset-based loan, cash flow financing availability is based on the level of EBITDA, and the size of the loan is usually a multiple of EBITDA. Multiples vary across size, industry and business but generally conform to a 3 to 4 times multiple. Cash flow lenders fund into the future growth of the business, using the historical cash flow generation of the business to build baseline creditworthiness for the borrower. You need a solid track record of consistent EBITDA to secure cash flow financing. Cash flow loans provide a much higher level of capital to a company than asset-based loans, and can be deployed by the borrower in a number of value creative ways. By providing more capital, these loans are very valuable to borrowers, allowing you to fully fund your growth runway. Because the loan size is fixed and not subject to a borrowing base, it can solve long term capital needs much better than an asset-based line. Repayment terms and maturity dates are usually 5 to 7 years, which gives you capital structure safety and performance flexibility. Untethered to collateral, cash flow loans are almost always extend beyond the value of the assets. This requires the lender to be patient and focused on long term, as opposed to short term, performance. Deciding how to deploy this form of capital is critical in order to capture its full value. 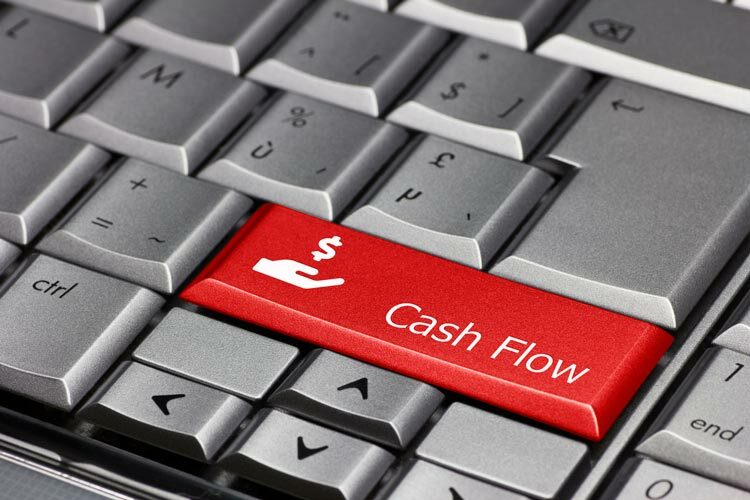 Here are the Attract Capital Top 5 Deployment Tips for Cash Flow based financing. Acquisition Investment – Cash flow financing is ideal for funding acquisitions due to its long term, flexibility and scalability. Tremendous value is gained from funding serial acquisitions from a single source cash flow financier. Organic Growth Investment–Organic growth financing can be raised simultaneously when raising acquisition financing. Because your lender gives you a multiple of each acquired dollar of EBITDA, you can use some of your acquisition financing capacity to turbocharge investment in your organic growth. Ensure Extra Liquidity – always upsize your cash flow loan size, as the extra funding is always helpful to have. Whether used for investment or liquidity support, this financing is well suited to satisfy those hard to fill funding caps, when cash flow and your bank line are just not enough. Internal investment in your organization – growing companies must build out their systems, staffing and capacity to get to the next level. Cash flow financing is perfect for scaling infrastructure so you can grow at a faster rate into the future. Strategic Transformation – Companies need capital to inflect and to move up the value chain. Whether you are an IP services company evolving into a software company or a distributor evolving into a product company, cash flow financing is the perfect funding source.